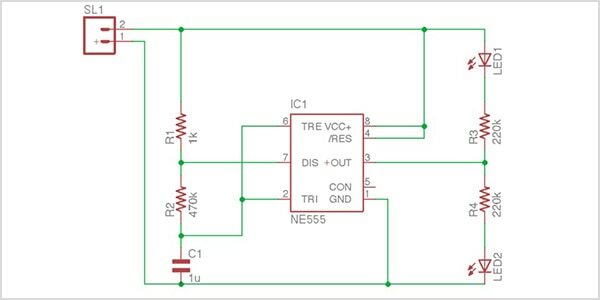 Circuit design is the first step for every electronics design project and requires the creation of a schematic diagram. The schematic defines how the pins of electrical components are logically connected together on a printed circuit board (PCB). 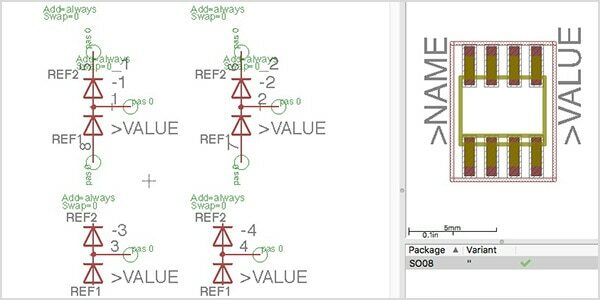 When the circuit design is complete, engineers can use their schematic to perform SPICE simulations or translate their schematic into a PCB design software. The creation of accurate electrical component symbols forms the foundation to a successful circuit design. Symbols provide all of the parametric data needed to run accurate simulations, order manufacturable parts, and provide connectability on electronic circuits. Multi-sheet schematics help to manage and organize the complexity of advanced circuit designs. Multiple circuit designs can be hierarchically linked together with symbols to improve circuit readability and structure. 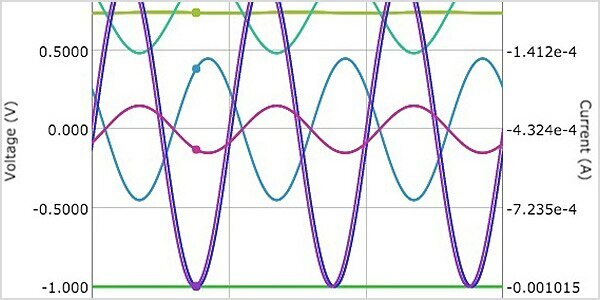 SPICE simulation allows you to simulate and analyze the behavior of a circuit design. 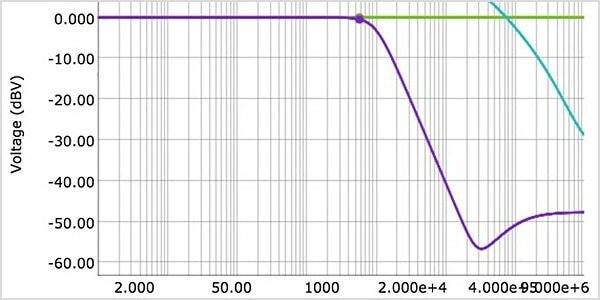 Performing operating point, AC/DC sweep, or transient analysis simulations identify circuit performance issues without requiring a PCB prototype. Learn how to seamlessly share design changes and collaborate between mechanical and electrical workflows. 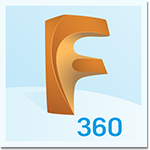 Bring MCAD + ECAD together with Fusion 360 and EAGLE. This free version for hobbyists and makers includes 2 schematic sheets, 2 signal layers, and 80 cm2 board area. We offer free circuit design software for students and educators around the world. Circuits empowers you to bring your ideas to life with free, easy-to-use online tools. The printed circuit board (PCB) layout brings your circuit design to life in its physical form. Learn more about the PCB layout process and how to design your own. The schematic design defines connectivity between your electrical component symbols. 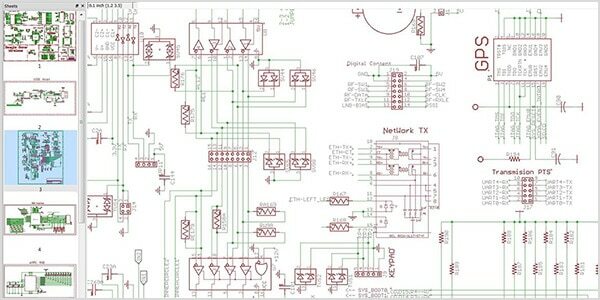 Learn more about the schematic design process and how to design your own. SPICE simulation allows you to analyze voltage and current performance in your circuit design. Learn more about SPICE and how to run your first SPICE simulation. 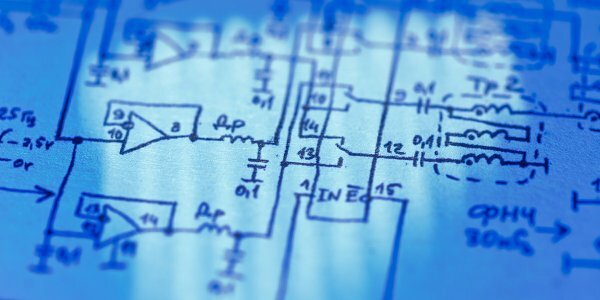 Learn more about circuit design with these tutorials, tips, and guides. 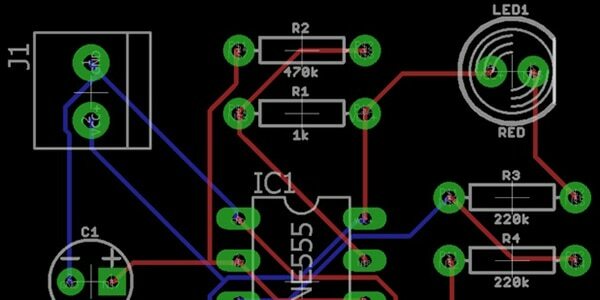 Learn tips for starting to use Autodesk EAGLE's PCB layout and schematic editing tools. 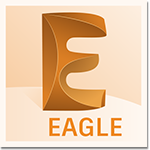 Watch video lessons on how to use EAGLE's PCB layout and schematic editing tools. 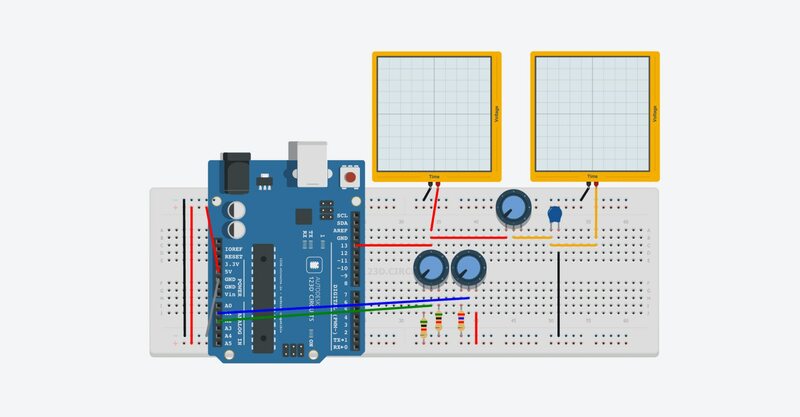 Watch video lessons and learn electronics basics with the Electronics Lab by Autodesk Circuits. Learn the top 10 PCB routing tips to make your first PCB layout a success. 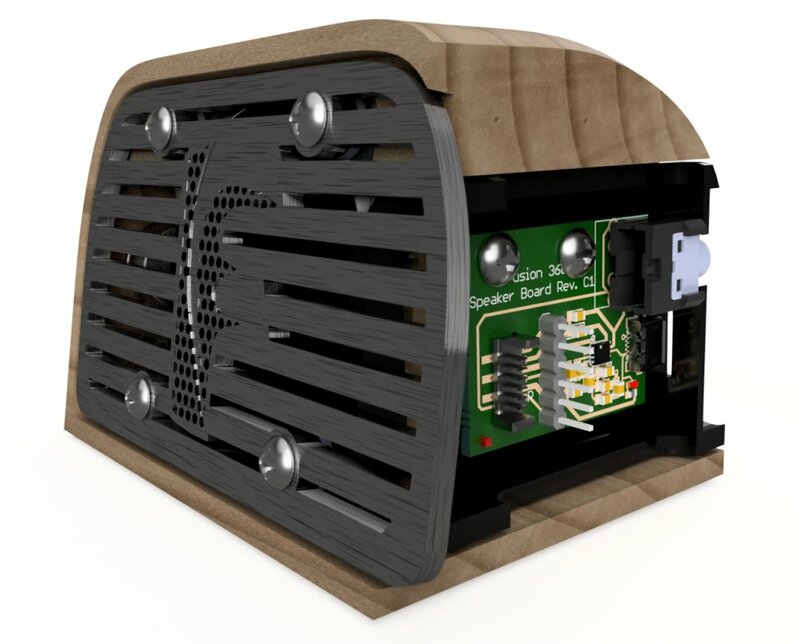 Stay connected with the latest news, knowledge, and tutorials for Autodesk EAGLE and electronics design. Learn how to simulate circuits and analyze voltage and current performance with SPICE.